Below is a short list of some of the most famous time travel short stories. There are tons more great time travel stories. These are only a few. For those interested in reading time travel short stories there is a new collection out called The Time Traveler’s Almanac. 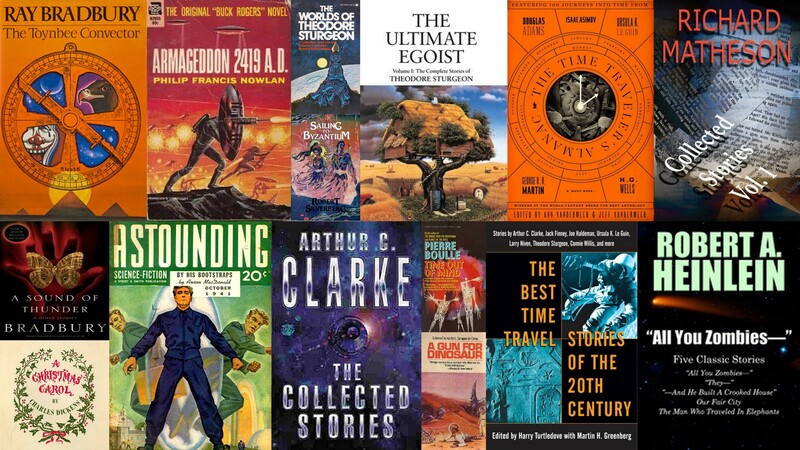 There is also the collection The Best Time Travel Stories of the 20th Century. For those who are more budget conscious there is also a bargain collection of time travel stories on ebook: The Time Travel Megapack: 26 Modern and Classic Science Fiction Stories.